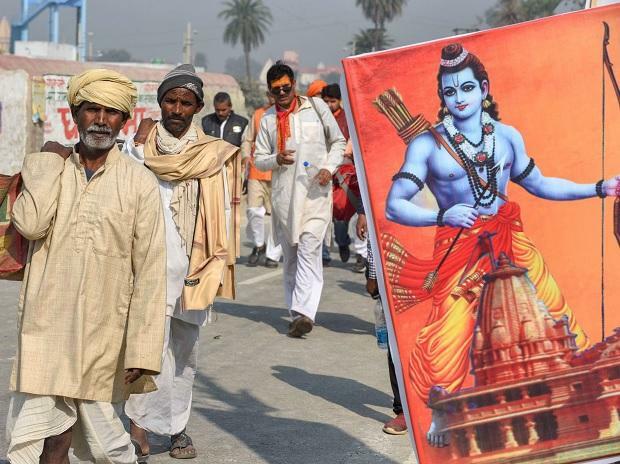 This refers to “Want to return extra land to owners, Centre tells SC” (January 30) about the dispute in the Supreme Court (SC) pertaining to building of a Ram temple in Ayodhya. The proposal could provide an honourable escape route to the SC and the government. The SC is taking time because of the complexity of the case and also possibly because of the grave consequences. It will alienate one of the two communities. The issues are a blend of strong religious belief and have aroused strong emotions. The fallout of the decision is unpredictable but it brings a paradigm shift in the nation’s ethos. Besides, the SC is already stung by the aftermath of the Sabarimala verdict. The apex court could agree to the government's appeal with suitable restrictions on both the parties and the government. It could come as a relief to the government too.